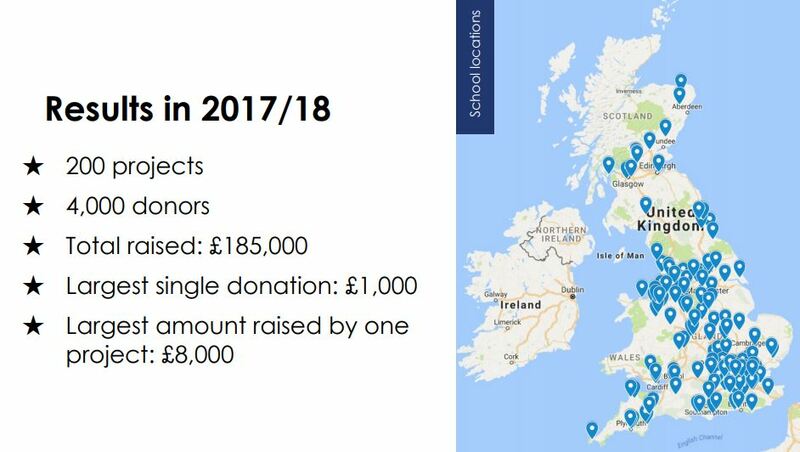 Rocket Fund was created by Nesta, the UK’s innovation foundation. latest technology and finding out what works. 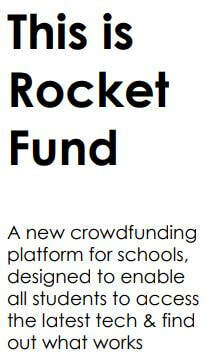 Rocket Fund is a Free fundraising platform for schools. It's free to use and we'll support you through the whole process. 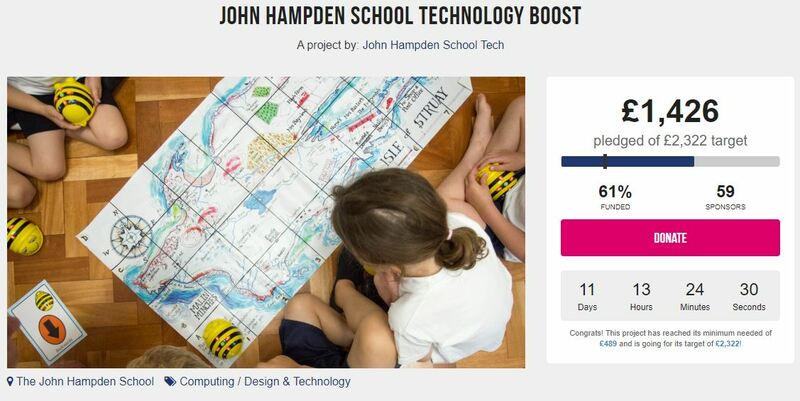 We're giving away £100 to the first 50 tech projects launched this half-term!